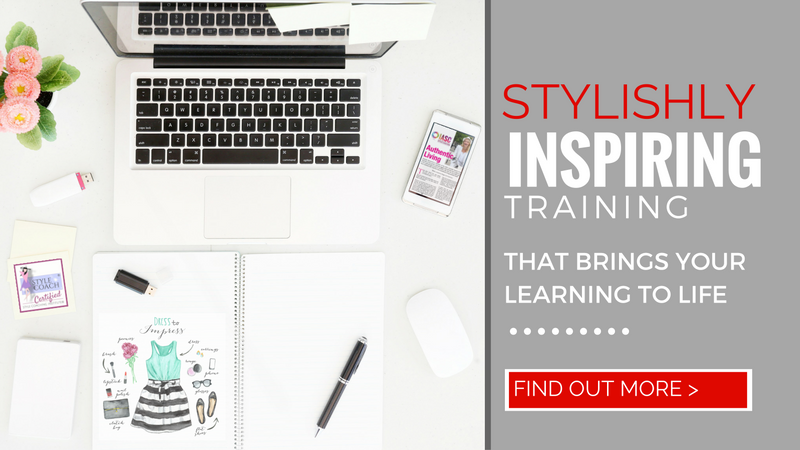 Our Style Coach™ training team at Urban Beauty Academy, Singapore, have been working with us since 2007 to train some of the region’s leading personal stylists, image consultants, personal shoppers and Style Coaches™. 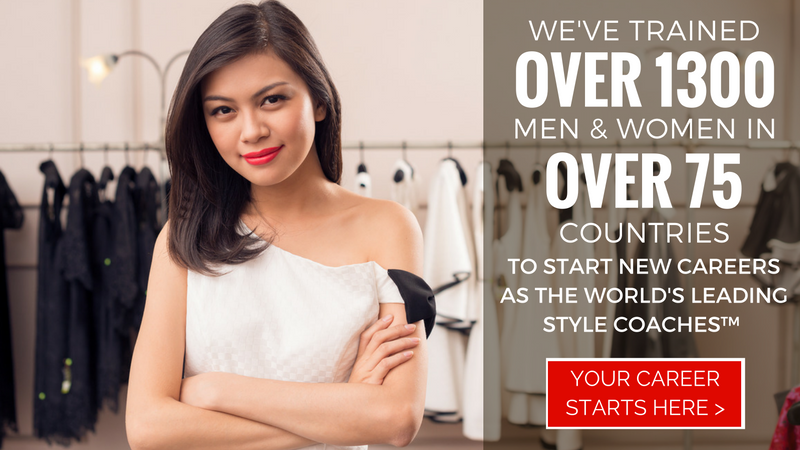 Talk to a member of our Singapore team or drop us an email to learn more about our fashion styling and professional image courses. We take pride in providing comprehensive and professional advice for aspiring beauty professionals. 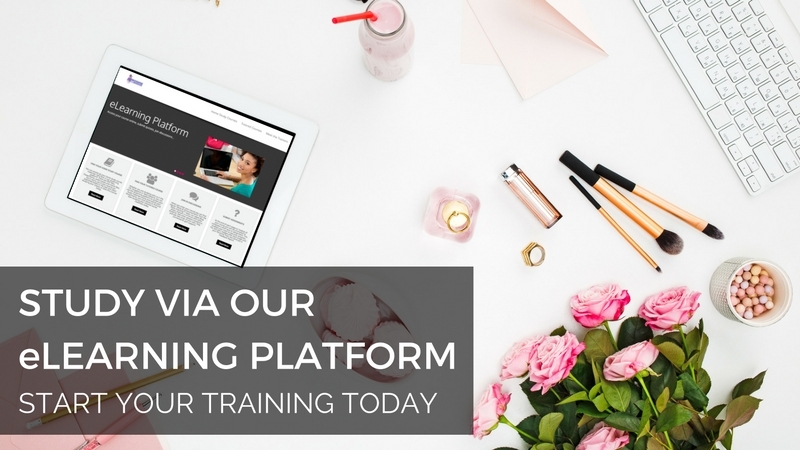 We’re happy to answer any questions you might need to ask that will help you to decide whether a career in Personal Styling and Style Coaching™ is the right choice for you. We will also endeavour to help you find the best training solution to meet your needs. We read every message as soon as it comes in and we do our best to respond within 48 business hours. If you have not received a reply within 2 working days, then that means we didn’t get your email. Please do send it again, check your junk mail, or give us a call. To help our emails reach you safely add info@urbanbeautyacademy.com and info@stylecoachinginstitute.com to your address book. 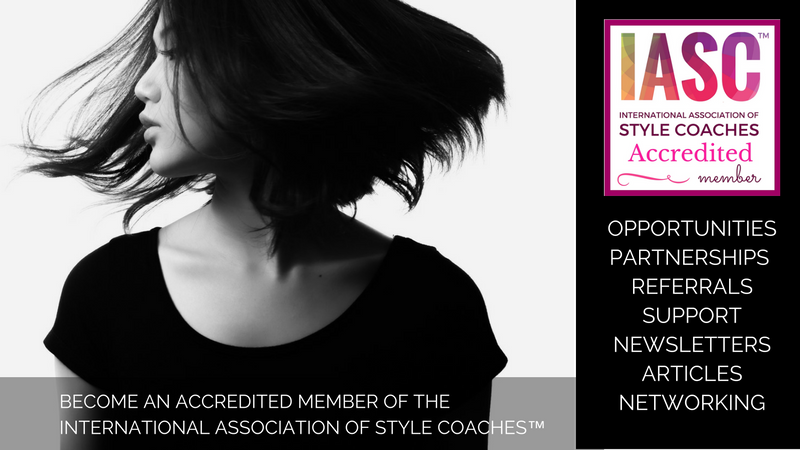 The International Association of Style Coaches™ (IASC) is the only international regulatory and accrediting body for the Style Coaching™ industry and is amongst the top 3 senior image organizations in the world. 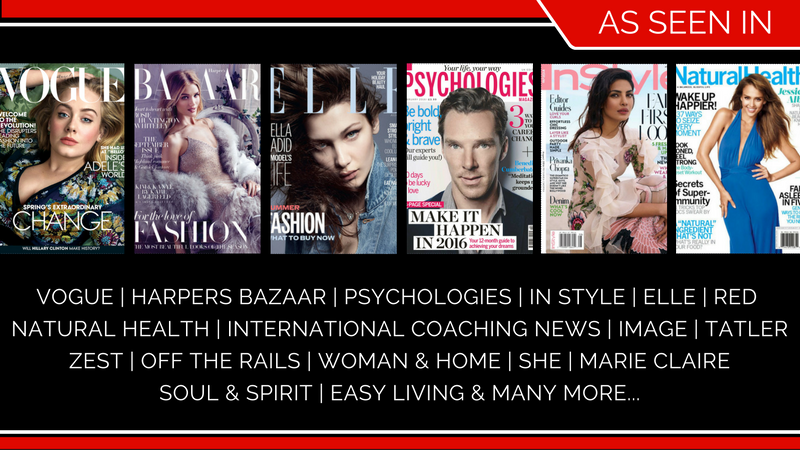 Formed in 2005, the IASC represents the growing number of professional Style Coaches™ around the globe, and offers them tailored support, specific to the unique field of Style Coaching™. 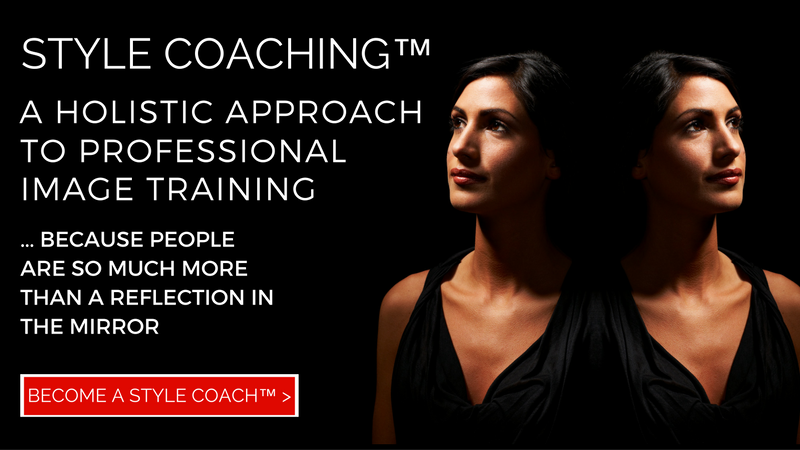 The IASC continuously develops and maintains the highest standards possible for the field of Style Coaching™ through continuing professional development (CPD) and adherence to a code of ethics. 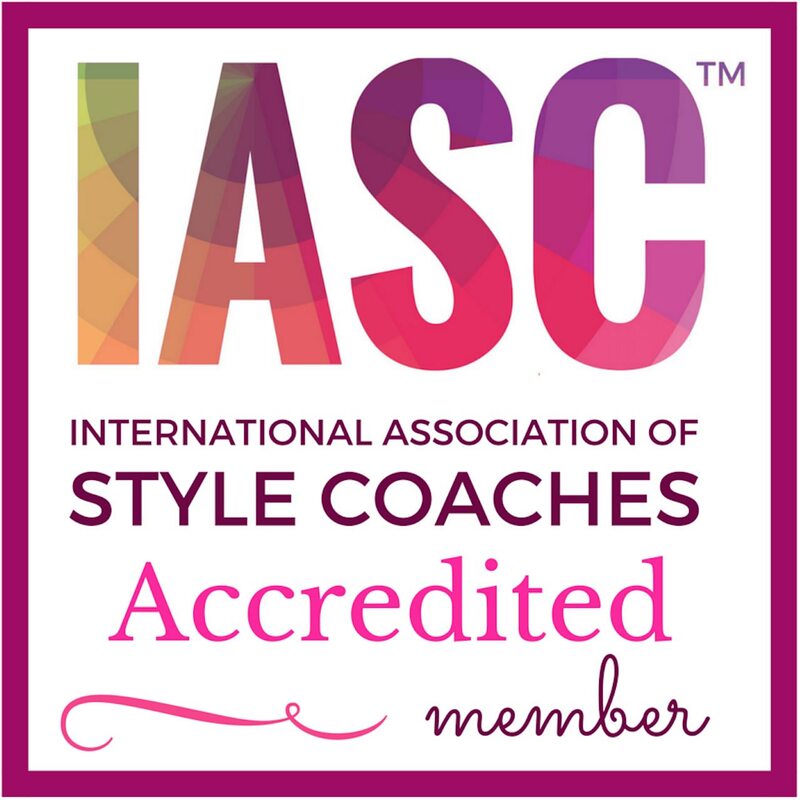 They promote awareness of Style Coaching™ by providing information to the public, and helping to connect you with an IASC Accredited Style Coach™ in your region. 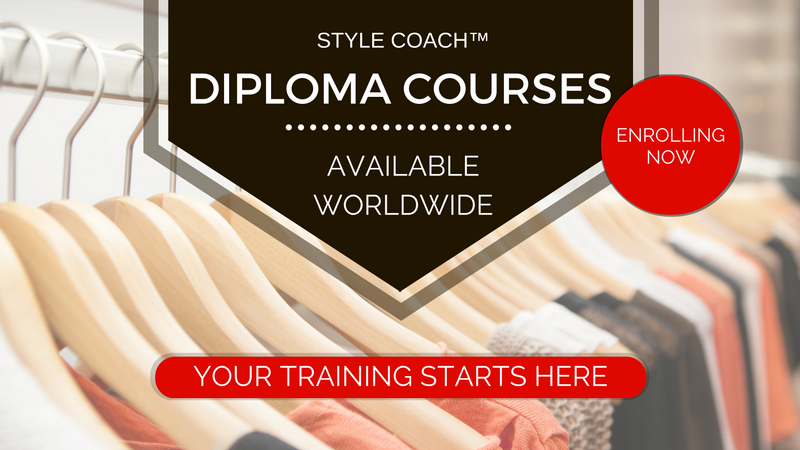 We have certified Style Coaches™ in 75 countries around the world, so if you’re looking to work with a certified and accredited member of the Style Coaching™ community then here is where you will find them!